Coast 2 Coast Branding Inc.
Our goal is to give our customers the ultimate experience. C2C BAGs is a pouch supplier base in Charlottetown. 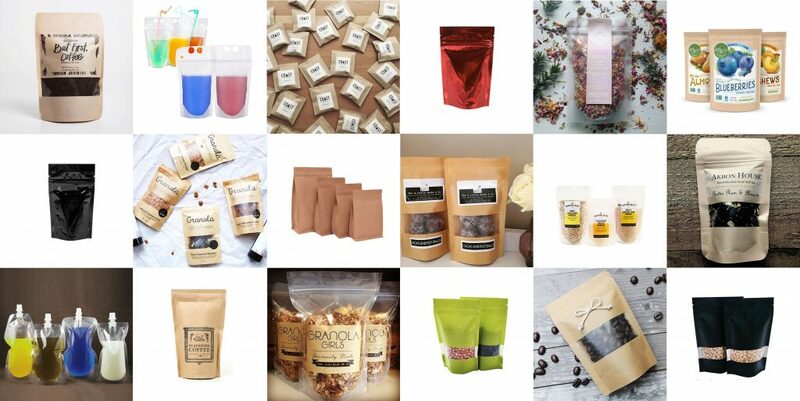 We offer various of packaging, especially stand-up pouches, spout pouches, side gusset bags, and flat bottom bags. Our team has always been striving to offer prefect products and service. To fully customize your packaging, our service includes the best custom design and printing. Whether you are an individual customer, a start-up company or a large corporation, we are excited to work with you. Our mission is to help you Promote, Protect and Preserve your products.